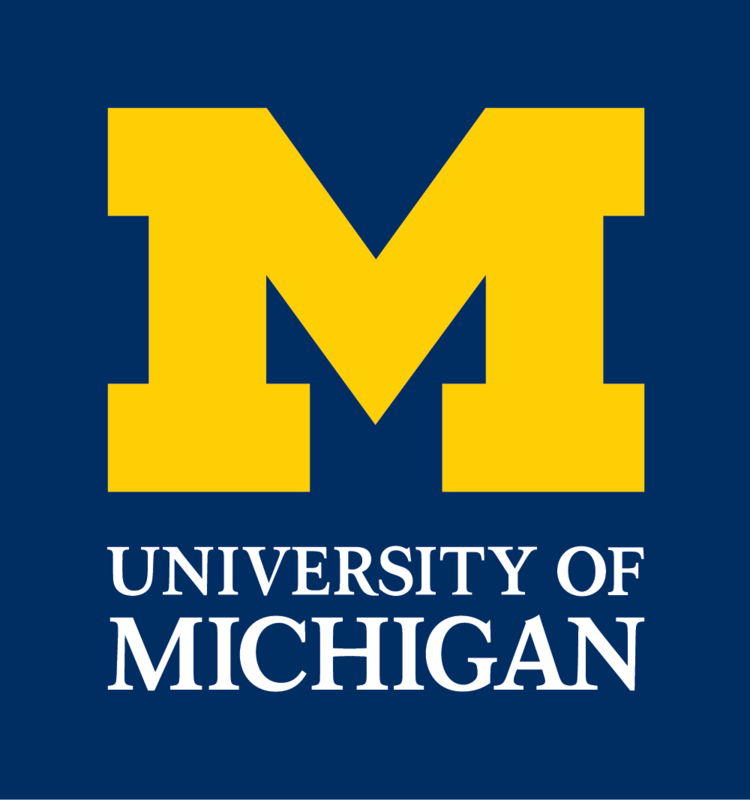 The Michigan Math and Science Scholars program welcomes you to the Daily Camper, a collection of course pages and photos that follow our campers on a daily basis through classes, lab work, and recreational activities. During the program, we will update this page with daily pictures and videos from the courses. We encourage you to virtually follow your student along each day via this webpage.